A second Arab Spring appears to be happening in the Middle East as Abdelaziz Bouteflika was pushed out as president of Algeria, and Omar Bashir was reportedly forced to step down in Sudan on Thursday. Mass protests in both countries forced the 82-year-old and 75-year-old men from power. They had both been in power since the 1990s. However, the region's media and the other authoritarian regimes are frightened. Since the original Arab Spring in late 2010, there has been a massive crackdown in almost every country on protests. This is one thing that unites the different alliance-blocs, whether it's Iran or Saudi Arabia or Qatar and Turkey. No protests means no leaders leaving office. We can see this in the various authoritarian tendencies in the region, whether it's Turkey seeking to remove tens of thousands of civil servants after the 2016 coup attempt, or Saudi Arabia claiming to reform but then arresting activists, or Iran crushing opposition protests. No more chaos and instability is the narrative. One reason that Algeria and Sudan may have less impact than the uprisings in Egypt and Tunisia in 2011 is that neither of these countries are at the heart of the Arab world. Egypt's 2011 revolution, and the second revolution in 2013 that removed the Muslim Brotherhood from power, were important because Egypt is important. It's one of the traditional centers of the Middle East and the home of Al-Azhar University, a center of learning, media and power. 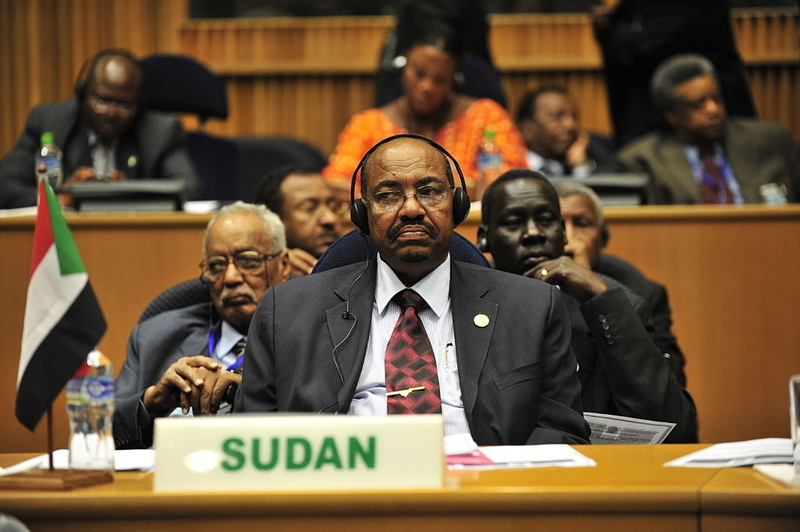 Sudan has a population of 40 million and a GDP of $117 billion while Algeria has 41 million and a $170b. GDP, while Egypt's population is more than both combined, and its GDP is $235b.